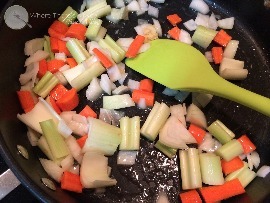 In a large skillet, melt butter and saute onion, celery, carrots and garlic together until soft. Transfer to a large stockpot. Add large container (32 ounces) of chicken broth, apples and spices. 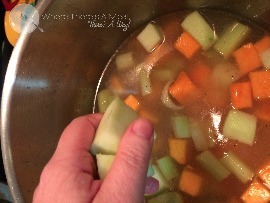 Cover and simmer for 20-30 minutes on low/medium heat or until all vegetables are fork tender. Add cream, then puree soup (thus "squashing your apples") using an immersian blender, or a standard blender (I use my vitamix). Serve warm. Store in Re-used Glass Jars or freeze in freezer bags for a later date. *To reheat frozen soup, place frozen bag in large bowl of warm water until thaw, then pour in a sauce pan and heat until warm. Fruit and Veggies all in one easy meal? Now that's a deal! 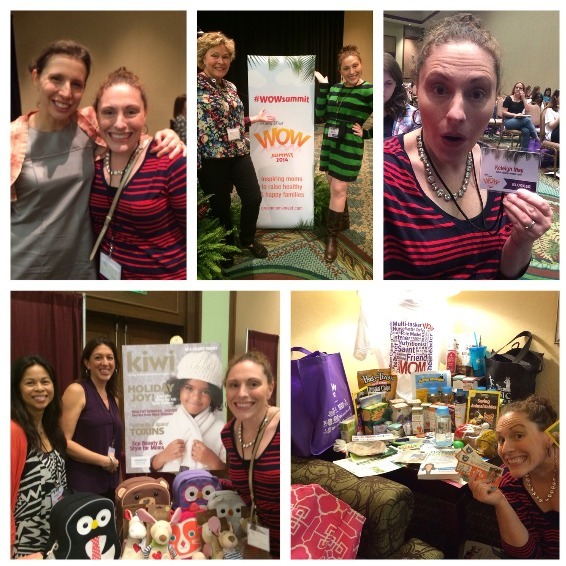 This past weekend my mom and I had the amazing oppurtunity to go to the WOW Summit hosted by Momsmeet.com. I had the oppurtunity to sit in with brilliant speakers, learn about new healthy products and meet some fun fellow bloggers. I will have so much more information on everything I learned over the next few weeks, but back to me and mom packing up and leaving for the weekend. This of course leaves Joe and Tucker to fend for themselves. And what kind of food blogger mom would I be if I didn't leave my boys with some healthy food for them in my absence? A rotten one (they would have taken my blogger card back). 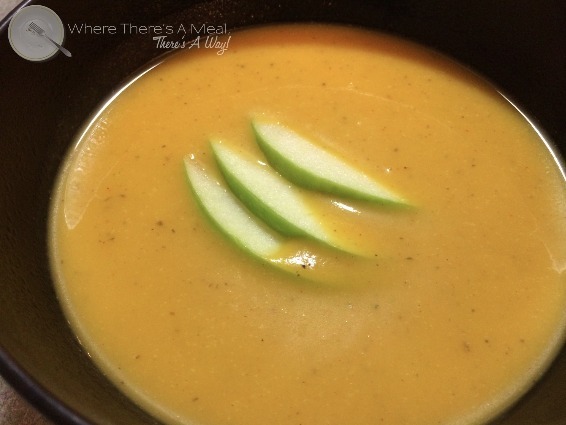 Thus I made Butternut Squash and Apple soup. Why? It's super simple to reheat, and if they eat nothing else, at least they will have gotten a serving of fruit and vegetables. Want to leave your family with good food in your absence, or just want a savory yet sweet, smooth, soup? Where there's a meal, there's a way!